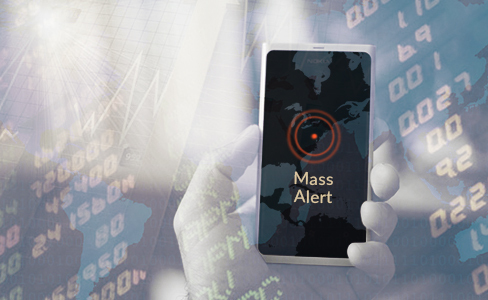 Mass Alert is a Cell Broadcast-based Emergency Communication System used by operators and governments around the world to issue public alerts, warnings and notifications. Our LiveScreen platform makes the connection between mobile marketing and commerce. 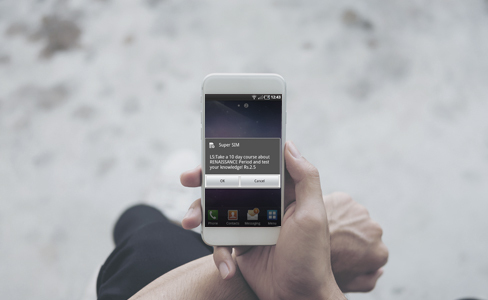 It enables operators, marketers and advertisers to reach hundreds of millions of mobile users effectively and efficiently.